Stand-up paddleboarding derives from ancient Hawaiian and Polynesian traditions, introduced to the public through surfing figures like Duke Kahanamoku. He would occasionally use a paddle while surfing or being out on the water for practical purposes. Nowadays, it serves as a way for paddlers to immerse themselves into the serene water-bound environments. 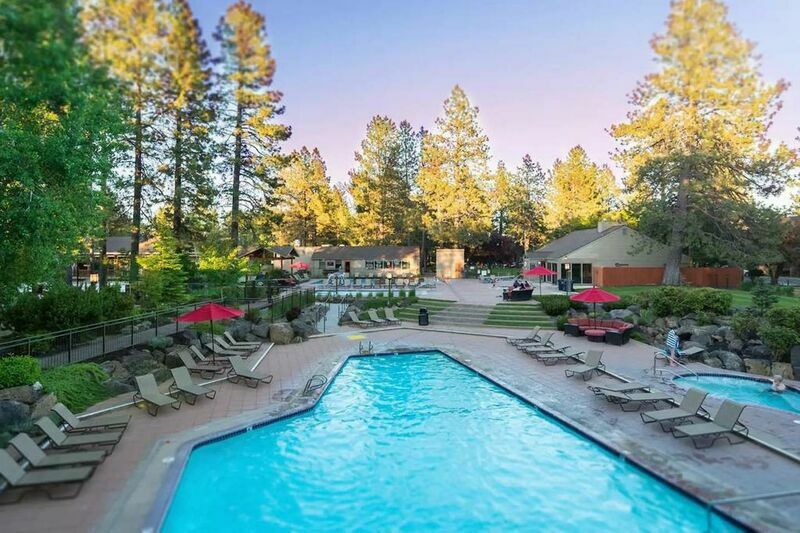 The beautiful, tranquil places like the rivers and lakes of Bend, Oregon are especially popular. Read on to learn more down below! The Deschutes River is a popular locale for paddle boarding in Bend. Here, paddlers can take a scenic router near the Old Mill District, learn the ropes at Riverbend Park, and visit the Bill Healy Memorial Bridge. A safety note: when paddling in this area, ensure that you don’t grow too tired to paddle upstream afterward. The spillway at nearby Colorado Avenue Bridge is a risky and dangerous place! If you’d rather avoid the currents of the Deschutes River, the Cascade Lakes Scenic Byway is an enchanting place for a flatwater paddle boarding adventure. paddle board rentals from local marinas like Cultus Lake Marina or Elk Lake Marina, then head out onto one of the many alpine lakes for an hour or two. For those who have never touched a paddle board before or are just a little rusty, local lesson and gear providers like Stand on Liquid, Sun Country Tours, Tumalo Creek Kayak & Canoe, and paddle board rentals in Bend can get you started with equipment and sales, private lessons, and group lessons. On the other hand, if you already know your way around a paddle board and are interested in kicking it up a notch, companies like Flow-Flow offer something different for your paddle boarding experience. Flow-Flow provides stand-up paddle board yoga classes for a unique, relaxing activity. Dog-friendly gear like the K-9 FloatCoat from Ruffwear can also let your pet come along on your adventure. Just make sure your equipment rental company gives you permission to take your four-legged friend along with you. Contact our reservation specialists for further information on stand-up paddle boarding in Bend Oregon and other exciting outdoor sports. Then, book your stay in one of our cool vacation rental properties today!